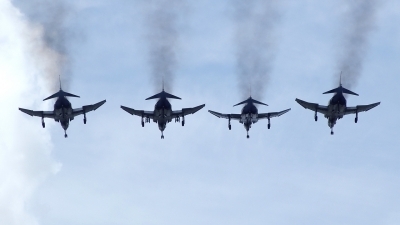 Great final parade from 4 of the "Luftwaffendiesels". 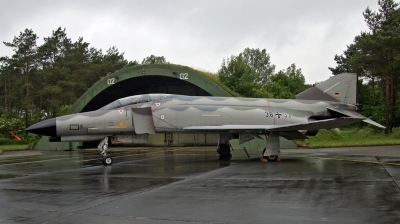 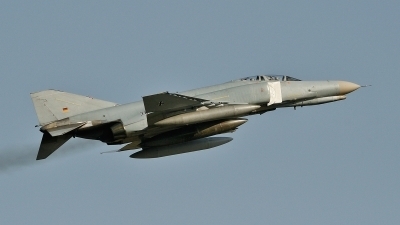 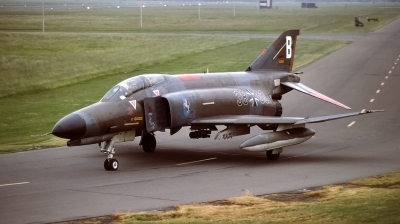 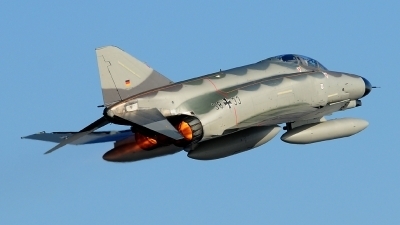 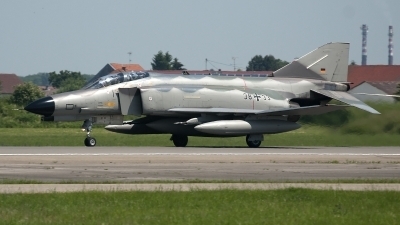 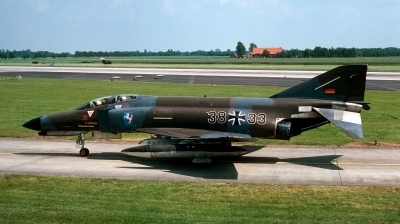 German Air Force F-4F Phantom II (38+33, cn4429) in "Norm 81" retro c/s, celebrating the final months of F-4F operations. 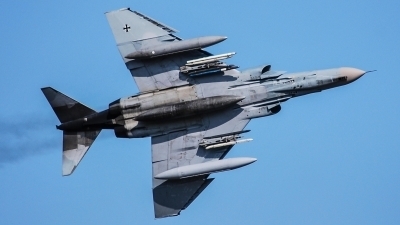 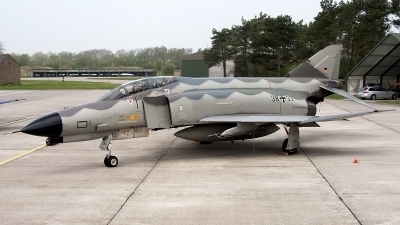 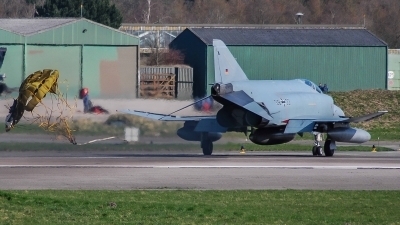 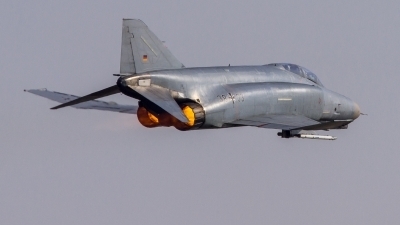 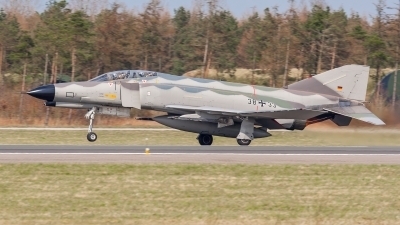 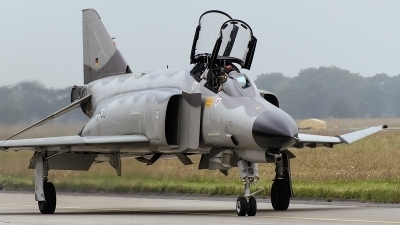 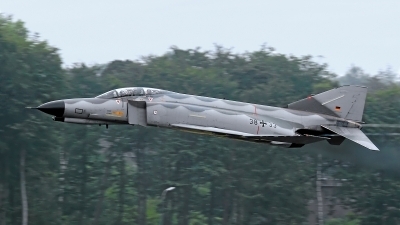 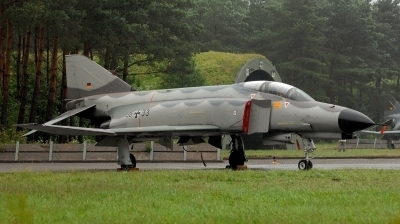 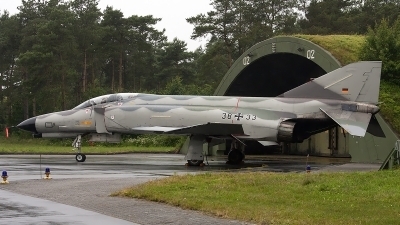 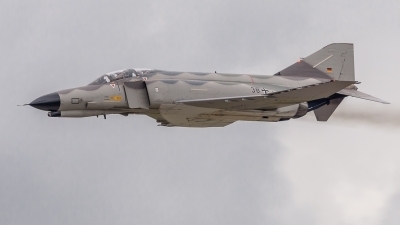 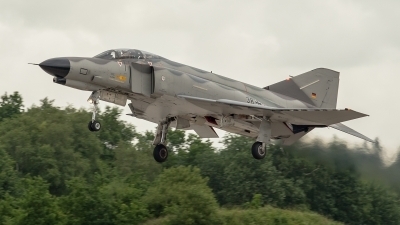 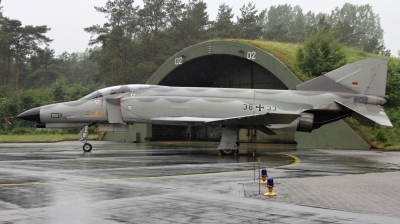 The weather did not play ball during the spottersday, prior to the Phantom Pharewell at Wittmund Air Base. 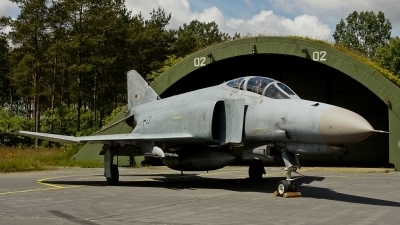 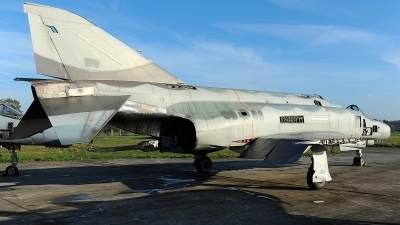 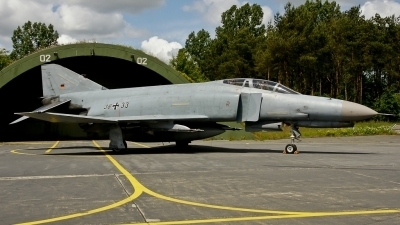 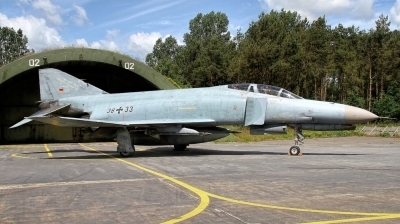 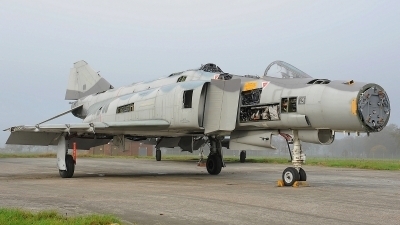 One of the last remaining F-4F Phantom II's - this one (38+33, cn4704) in "Norm 81" retro c/s - is seen here in front of its shelter.